Keeping your business organized will save you tons of time and heartache down the road. You will not have to waste your precious time looking for lost items or wondering where you put those tax receipts. One of the most time consuming tasks that business owners that blog have on their to-do list is email. Reading emails and returning responses is a task that has to be done and can consume alot of your work hours. The best way to control this aspect of your business is to organize your email inbox with filters and labels. Not the one night only everything goes kind of purge-did you see that movie? Weird. No matter the state of your current email inbox; start your organizing with a giant purge. Review your inbox and all subsequent folders for emails that are no longer useful. Open (or preview) each email and immediately decide if it’s worthy of keeping. PRO TIP: Most emails can be deleted or unsubscribed. Don’t spend any length of time on your decision making process when going through the current emails. Scan the sender name, the first few sentences and decide. If you recognize the person sending the email and want to keep it, click the next arrow to move on to the next one in line. Start the process over. You may already have a bunch of folders created so make sure their titles serve the topic best. If you find that some of your current folders don’t accurately reflect the emails you’re keeping, then just rename them. To do this in Yahoo: Click on the folder name, click the drop down arrow and click rename folder. To do this in Outlook: Click on the folder name, right click and click rename. Need help setting up and organizing your emails? Work With Me and I’ll help you get this job done! Gmail doesn’t have folders per se. Emails are labeled and listed under the Categories sidebar. Essentially they work just like folders as a place to store saved emails…but…they’re better. With labels, you can place several “categories” on each email message. So if you received a message from your favorite client that talks about WordPress; you can label it with “Fave client” and “WordPress”. Remember how hard it was to file something that had two topics into one folder? You had to decide what was the best place to file the email and hope you could remember where you’d decided to put it. Labels combat this! Yay! 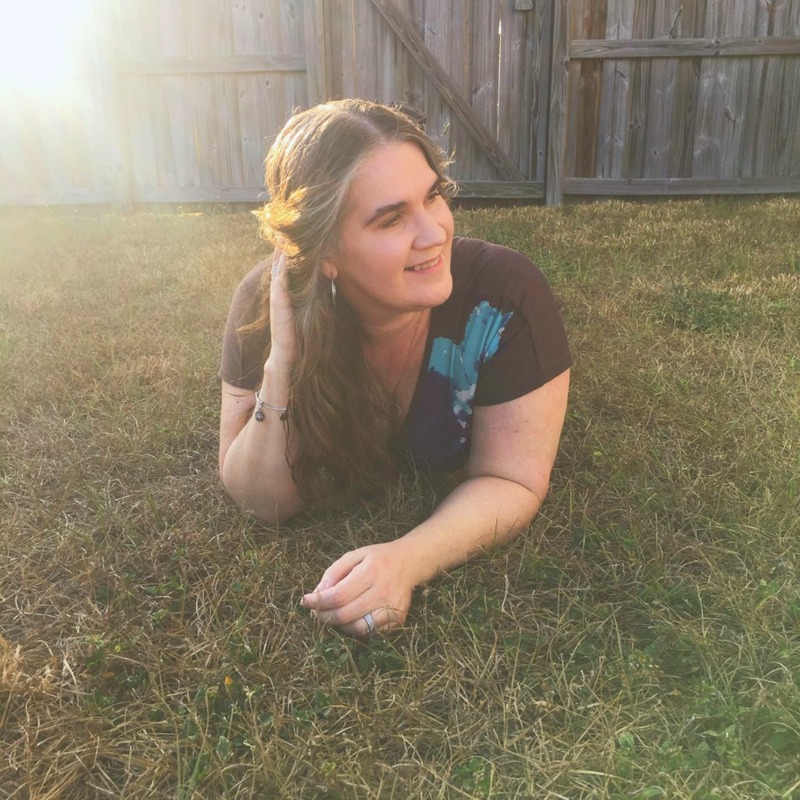 Can I get an email hallelujah for labels and filters? Labels can be color coded too. This not only separates emails at a glance but if you’re color heavy on just one color, you’ll know what sort of tasks are keeping you the busiest. Lots of purple (for example) labels under “potential clients” and you know that it may be time to hire a VA.
Filters are useful to magically move all incoming email messages to their respective storage places. Once you spend time setting up filters, they are sifted through and moved out of your inbox. Filters can be used in conjunction with labels and folders. See how powerful this is? Filters are perfect for automatically filing emails that don’t require an immediate response…or one at all. Newsletters are prime targets in my filtering system. If they are lucky enough to make the cut at purge time, I don’t want them cluttering up my work inbox so I filter them. When I have a few extra minutes of downtime, I simply head to that label (or folder) and catch up on the blogosphere. Create a label or folder called “READ” for these type of subscriptions. Or just leave them in your promotions tab on Gmail. PRO TIP: Filter any emails that you want to keep but don’t need to view directly into your archive folder. They’ll be safe and sound forever. 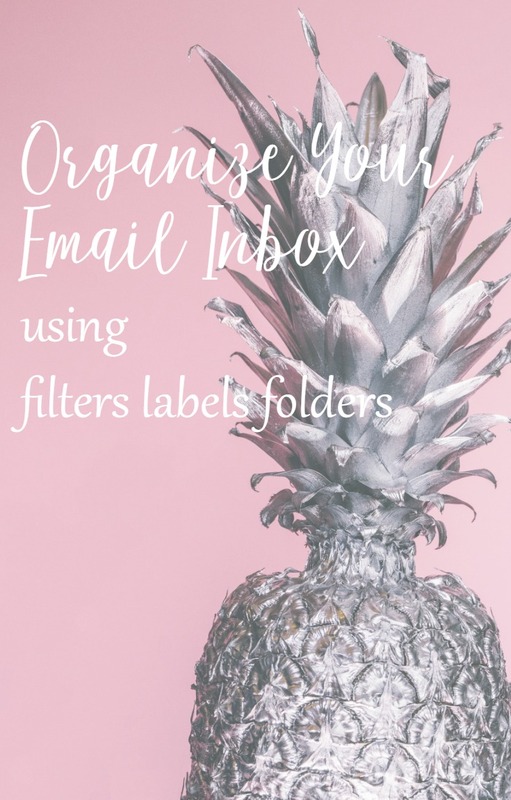 One of the best ways to organize your email inbox messages is to periodically look through all of your folders, filters and label to make sure they still are needed. Delete any messages or folders that are no longer needed. This final step takes purging to the limit. With a purge, you review all current items and quickly remove any you don’t want. With a full on delete, you head to your storage and archive folders and delete those messages you thought you really needed to keep. Keep emails only as long as absolutely necessary. Then clear out that visual clutter by deleting old stuff. The point of using all of these organizing tips is to get to Inbox Zero so you can work more efficiently in your business. It will be much easier to scan a few random emails in your inbox than sorting through hundreds of messages that don’t have a final resting place. Emails can be such an integral way to communicate in our daily work and they don’t have to become overwhelming. Be ruthless when deciding what lands in your account and you’ll help organize your email inbox for success in your biz. PS: Here’s some more tips to get and stay at Inbox Zero. Try it, it’s easy. Really. 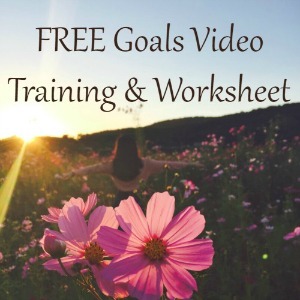 ← Period Planning Tips To help You Meet Your Biz Goals! As a Gmail user, this sounds like exactly what I need to do. Thanks for clarifying the process and making it easier to manage email. You are welcome. Gmail is awesome to use and so easy. I have a few thousand emails on one account, and a ridiculous number on the other one. Now I’m inspired to purge! Great post! Goodness! That will take awhile but it will feel so good. Good luck. Thanks for the comment!